Wedding Season is about to kick off and all the would be brides are looking to buy their wedding dresses. 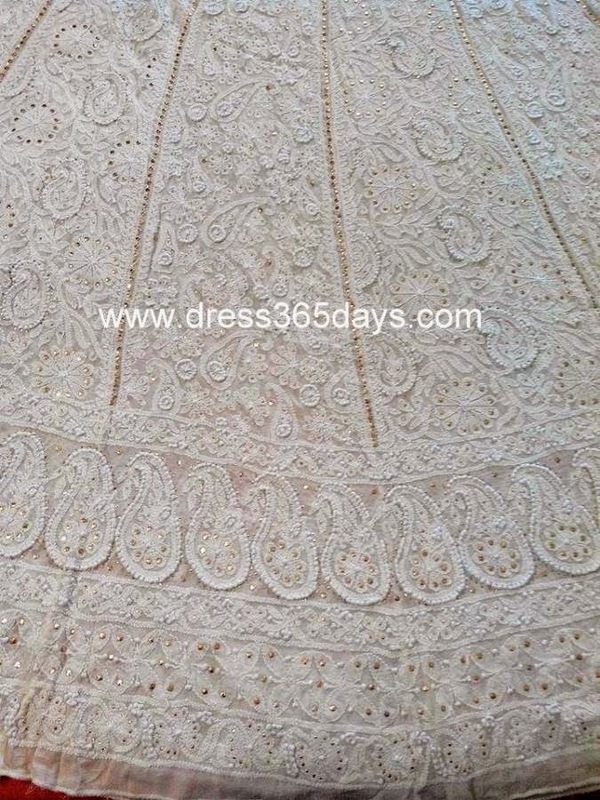 Lehengas are the most selling dress during the wedding season for brides. Few would go with designer Lehengas done by great indian designers like Manish Malhotra, Tarun Tahiliani. Their collections are mainly wore by very rich affluent class or bollywood actress. upper middle class is still struggling and finding out ways to get similar style lehengas for their wedding season. 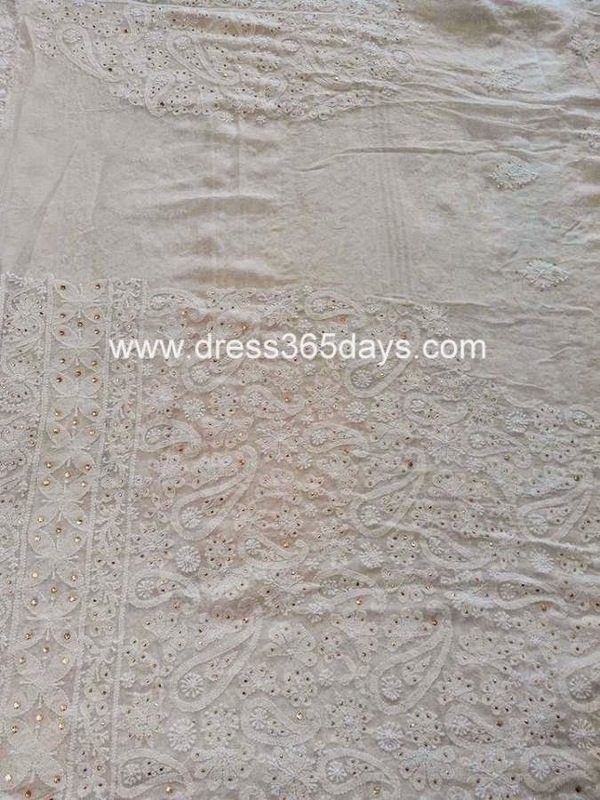 Here is look a like (cheat sheet) of designer lehengas . Buy the looks of designer lehengas wore by Deepika Padukone, Alia Bhatt, Pariniti Chopra and Priyanka Chopra. 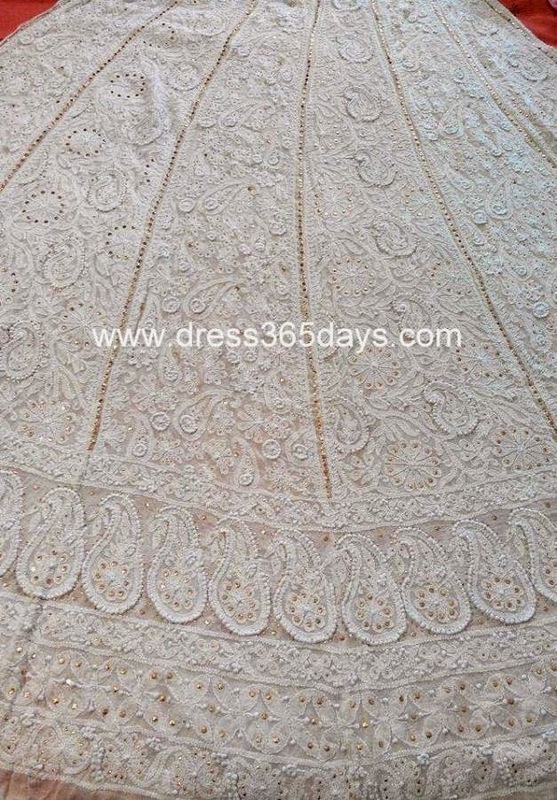 Dress365days brings exclusive collection of designer wear lehengas at very affordable price for all the brides who would like to create bollywood style lehengas. 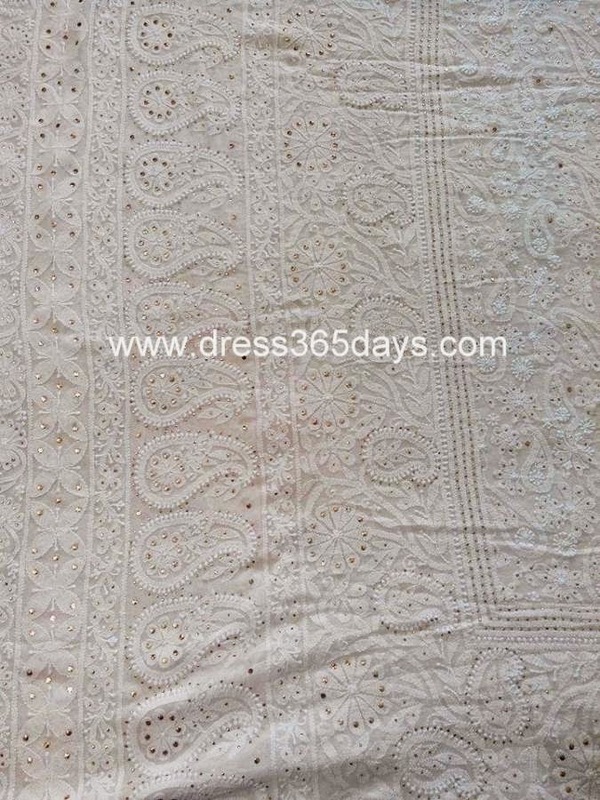 They provide Chikankari Lehengas with kamdani work. 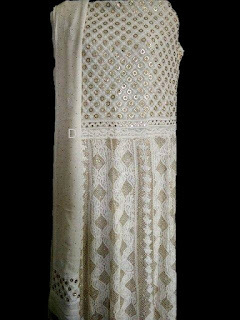 It's heavy and comes with fine chikankari embroidery along with Kamdani Badla and Mukaish work. You can work on the top of these lehengas. These are pure georgette (60gms) so that it can hold chikankari and mukaish work. Since this is pure georgette you can get it dyed based on your colour preferences. 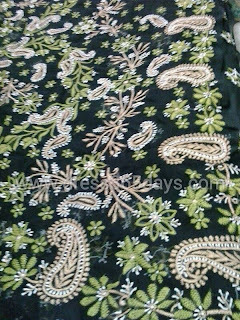 Below are the few wedding lehengas images. It has Blouse piece, Heavy Dupatta and Full round 120 inch flare.